Craig Covault, “Size Doesn’t Matter–China is Developing Big Military Space Capabilities Using Small Satellite Payloads,” Aviation Week & Space Technology, December 22/29 2008, pp. 22-24. “Microsatellites are viewed by Chinese specialists as being essential for 21st-century military development,” Erickson says. China’s smallsat industry is employing thousands of people, literally pushing the bounds of micro technology development through the assembly of dozens of new microsats and smallsats for launch by the end of the decade. 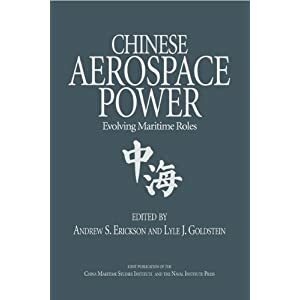 Erickson also found global aerospace contractor collaboration on many of the less military-oriented projects and the adoption of U.S. and European management reforms, even in the military programs. Erickson noted ISO 9000 management initiatives in several smallsat production facilities. 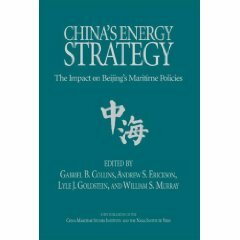 On the geopolitical side, Erickson says China is using the effort to garner more partnerships among Asia-Pacific-region nations. “Another motivation is foreign sales, in which Chinese satellites, components and launch and training services have performed relatively well,” says Erickson. “Many nations cannot afford expensive payloads, but they can become a member of the space-faring community with a Chinese-built microsatellite. 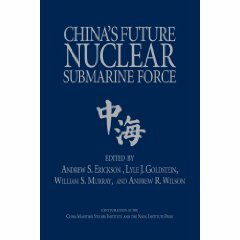 Beijing is already working to exploit this niche.” Erickson and this editor were part of a team formed by the Washington-based Center for Strategic and International Studies, which held meetings in Beijing with top space officials in April. “In a development that mirrors Western efforts to reduce costs and enhance reliability, satellite buses, or standardized platforms, will quite literally constitute the backbone of China’s future microsatellite efforts,” says Erickson. China is developing at least five variants of three major small satellite buses: CAST968A, B, and C; CAST2000; and CASTMINI (for true microsatellites). … “By analyzing the performance parameters of China’s small satellite buses, it will be possible to see for which combination of capabilities and missions China’s new generation of microsatellites has been optimized. 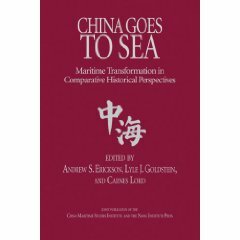 That information will, in turn, offer insights into China’s true space interests and intentions,” says Erickson.